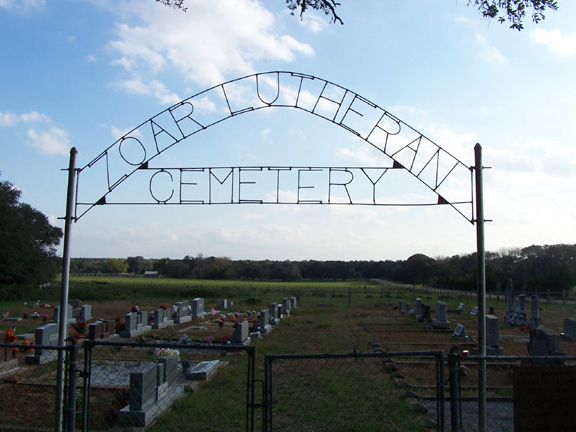 Zoar Lutheran church congregation of Mentz, or, Bachelor Hill, has been transformed into the Zoar 'Lutheran Cemetery association because members are uniting with Lutheran churches in Cat Spring, Sealy and Columbus and no service are conducted at the Mentz church, according to an announcement from Homer Meyer, secretary of the cemetery association. 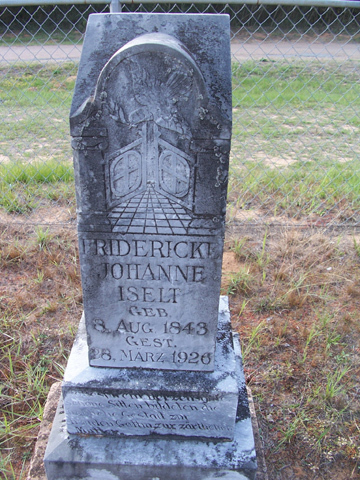 As a cemetery association, the church building, grounds and cemetery will be maintained and membership has been thrown open to families who were not members of the congregation, such families being required to pay an admission fee of $5 each, the announcement stated. 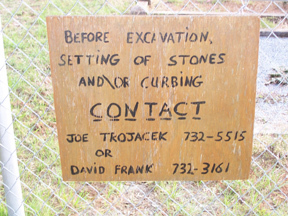 Grave plots may be sold to nonmembers at the discretion of the association's council. 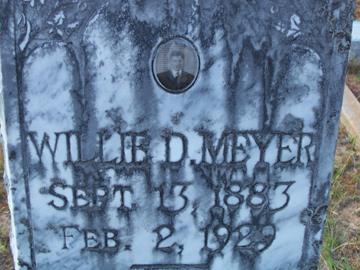 Hugo Meyer was elected president of the council, Homer Meyer secretary and Emmet Berger will serve as treasurer. 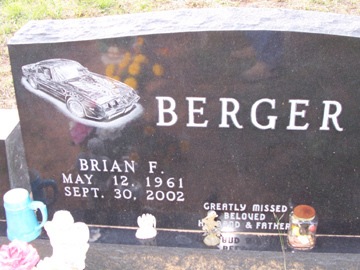 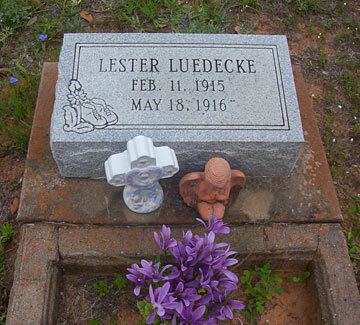 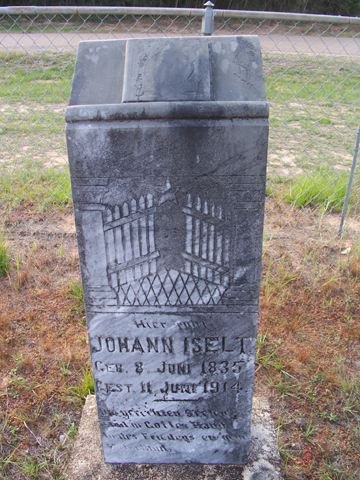 Thanks to John Koneschek for the GPS coordinates and the Lester Luedecke tombstone photo.